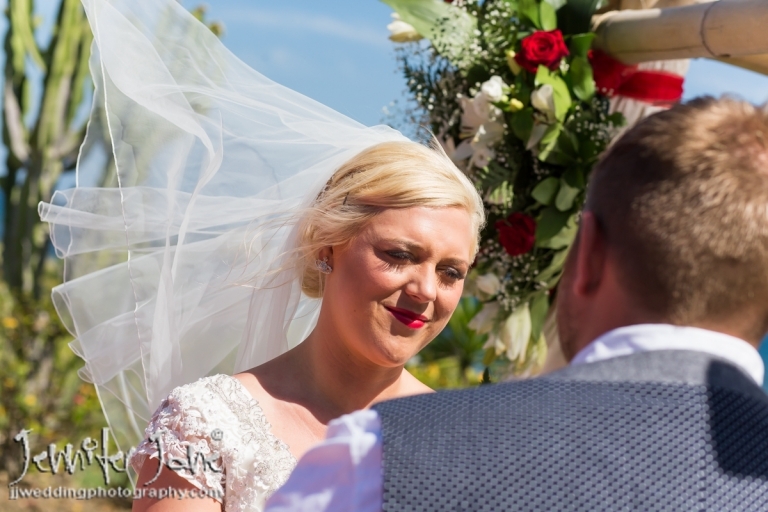 The Wedding of Sarah and Daniel at the TikiTano Beach Restaurant & Lounge, Estepona – Near Marbella. 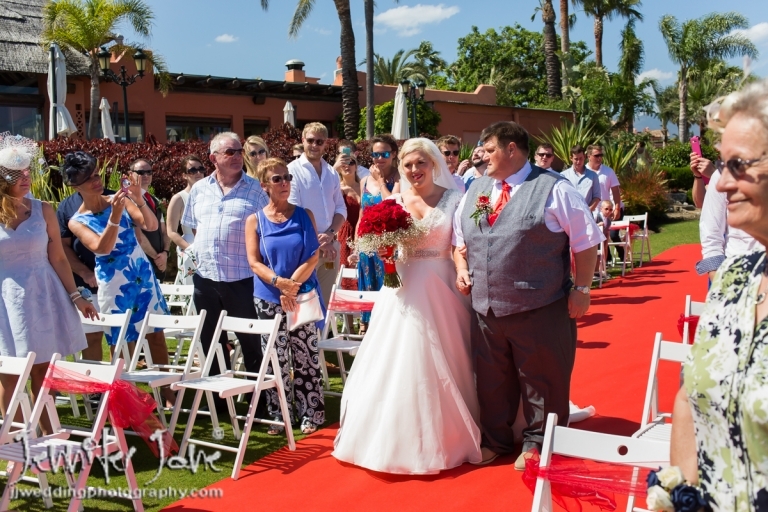 TikiTano Beach Restaurant, Estepona near to Marbella was the chosen venue for beach wedding of Sarah and Daniel. 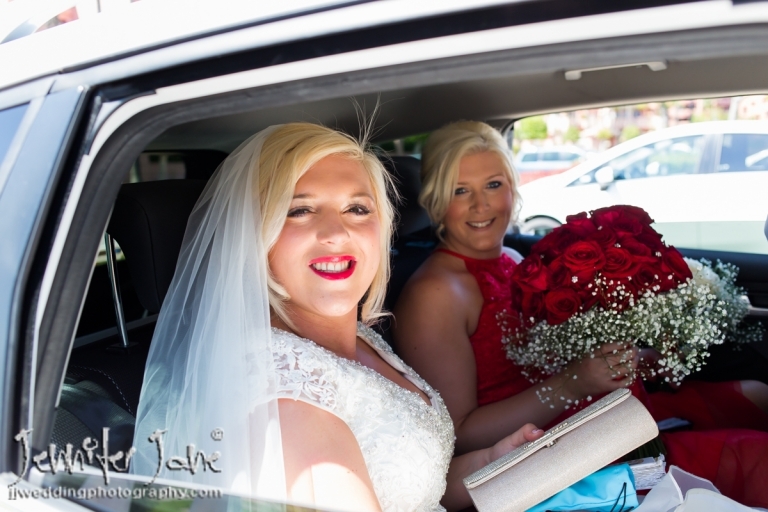 Their story coming to my wedding blog soon but please click here to view more photographs from their special wedding day.